Our premium investment newsletter includes weekly market comments, regular chart books, long and short trade ideas and a model ETF portfolio all designed for the sole purpose of helping you become a more successful investor. Covering important developing themes across a number of markets, our weekly comment is your source for actionable market intelligence. Along with the weekly market comment we regularly run through the most important charts across a variety of markets including stocks, bonds, precious metals and more with a focus on targeting individual trade ideas. We maintain a list of both long and short trade ideas that fit our proprietary criteria providing regular updates focusing on both fundamental and technical developments. Every time we see an important development in the markets or related to any of our trade ideas we let you know immediately with an email alert. Our model ETF portfolio is a broad asset allocation model that goes beyond a passive buy-and-hold approach. 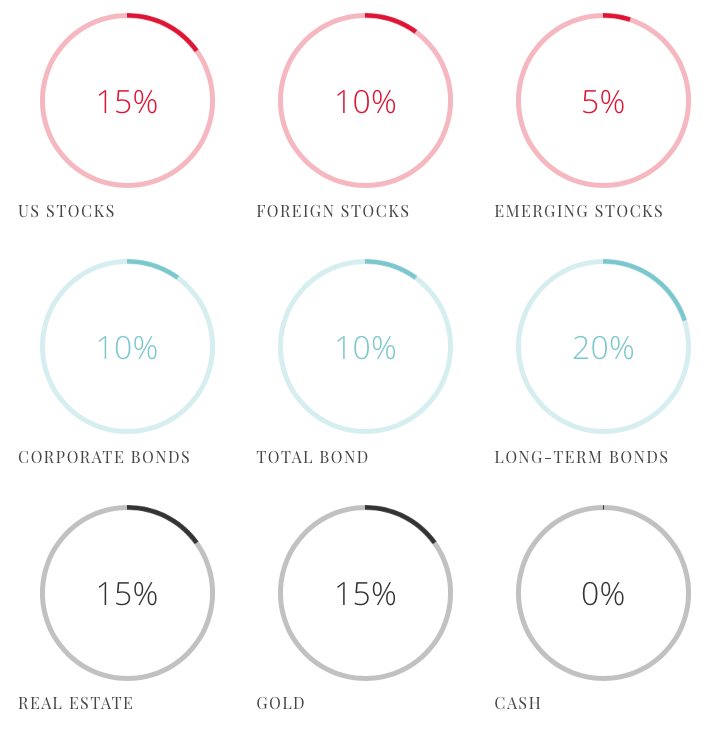 We also provide tactical recommendations for each asset class in the portfolio. I appreciate Jesse's always insightful perspective. I have a ton of respect for Jesse's work and the premium content takes it to a whole new level. Jesse Felder is an extremely talented trader who deeply understands global macro concepts. Jesse’s ability to articulate complex financial analysis into words I can understand is incredibly valuable. Jesse is the most precise fundamental data gatherer and condenser (putting into a frame of references) I have ever encountered. I started The Felder Report over a decade ago as way to help a small group of friends get a better handle on their own investments through a better understanding of the markets and what it takes to be successful. To this day, that is still my passion and my primary purpose. Join me on the financial road less traveled and take the next step in your investment journey.